When guitarist Marc Ferrari initially walked away from Keel in 1988, the wave of commercial metal still flourished. Little did anyone know that same flannel clad Seattle rockers were about to mud stomp the hard rock industry with a whole new sound. Ferrari had plans to launch his own self-named solo band, which ultimately developed into Cold Sweat. A series of events conspired to drag the band’s debut album release into 1990. By the time Break Out saw the light of day, grunge had emerged and musical tastes had begun to change. Despite this, the album had a nice cult following among the fans who clung to the 80s hard rock/metal style, and tours with Dio and Savatage helped give Cold Sweat a boost. 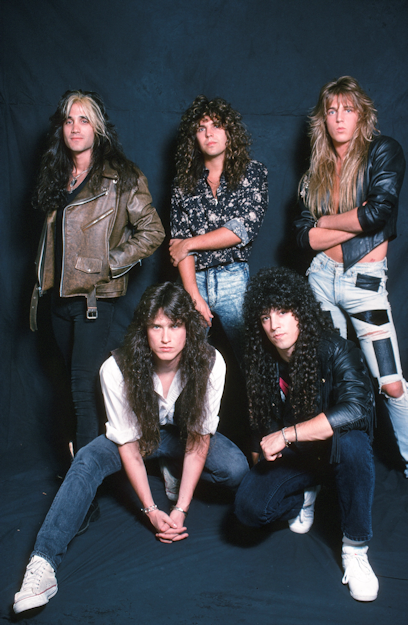 Ferrari wisely surrounded himself with other fantastic players, including guitarist Erik Gamans (ex-Waysted), bassist Chris McLernon (Saigon Kick), drummer Anthony White (ex-Mark Slaughter), and singer Roy (Rory) Cathey (ex-Gilbralter). 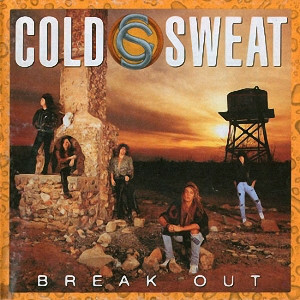 Break Out was produced by the legendary Kevin Beamish (Y&T, REO Speedwagon, Saxon), and resonated with energy and bluesy swagger. This month, a remastered version of Break Out has been re-issued, and Marc Ferrari checked in to chat about the re-release 28 years later. You guys were kind of victims of bad timing when that record first came out in 1990. 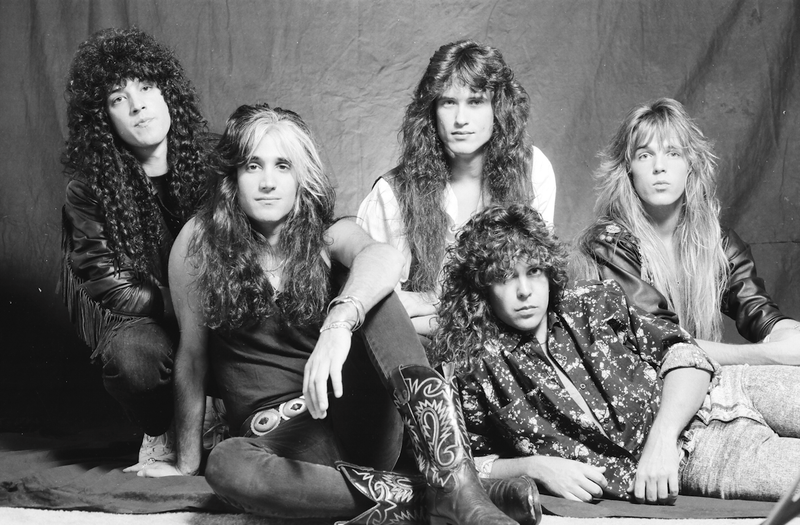 Sonically there were certainly some of those hair metal elements on the record, but you guys really infused the record with a lot of bluesy swagger and aggressive energy more than anything else. That seemed to be the great focus. You got to work with Kevin Beamish on the record who did some great stuff with Saxon and Y&T. Tell us a bit about working with him. My favorite track on the album is the opener, “Four on the Floor” which you wrote with brother-in-arms Tommy Thayer (Kiss). I think that was was during his post Black ‘n Blue, Harlow era. Tell us about that track. You added in a fantastic cover of Willie Dixon’s “I Just Want to Make Love to You” to close the record out. You seemed to take what Foghat did with it, and amp’d it up even farther. Even though Cold Sweat didn’t last long, you got a chance to do some amazing touring with Savatage and Ronnie James Dio. I think you were even managed by Wendy Dio. What was that experience like for you guys? I’d be remiss if I didn’t ask if you had a fond Ronnie memory. Check out the full interview with Marc below as he talks about Oni Logan leaving the band on the day they were set to start recording, and the long and arduous process of finding his replacement in Roy Cathey. We also discuss more songs on Break Out as well as his deep connection to Pantera. Pick up your remastered copy of Break out now.